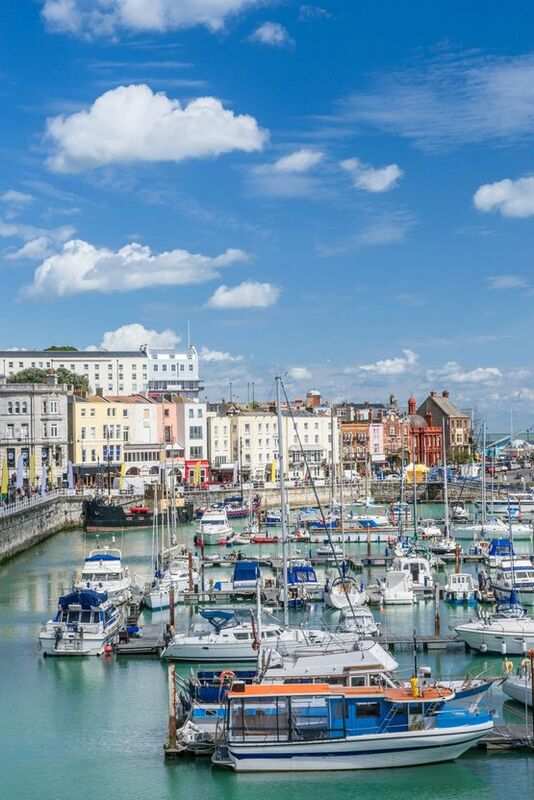 Located in Ramsgate, Kent, our estate agents guide you through the whole rental process to put your mind at ease. Independently owned, Lovetts of Ramsgate are motivated to provide the best service at all times and continually strive to be your chosen estate agent. To ensure that you obtain the right property for you, simply register your specific requirements with us so our team has a clear idea of your perfect home. When you would like to start viewing properties with one of our experienced negotiators, we recommend booking early viewings for the best chance of securing a property. Our professionals also provide full tenant support whenever you need it. When you find your ideal property that is within your budget, the next step is to make an offer. At this time, we carry out a reference check and forward your information to the landlord for your offer to be accepted. If the landlord accepts your offer, both you and your landlord sign the relevant paperwork, which binds you into the contract. You will then pay your first month’s rent and deposit. This is only applicable if the tenant, landlord, or both parties agree to pay for the inventory. A list is drawn up, which agrees to the contents of the property and the condition of these contents. You are required to sign this before you check in and both you and your landlord will receive a copy. We use state-of-the-art iPad(tm) software to prepare the inventory. This gives a comprehensive record by photographs and the written word. When you leave the tenancy, the inventory is used to check you out. Contact estate agents in Ramsgate, Kent, to learn more about rental support.